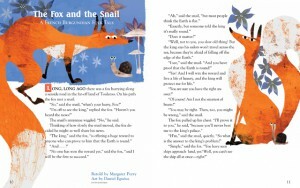 Children’s illustrations for Spider Magazine, US by Daniel Egneus. I collaborate with a monthly American magazine for children called Spider, published by Cricket Media US. This month I illustrated a six page feature with in all 7 illustrations. Here’s the first double page, it came out really nicely I think. The Fox and the Snail. Daniel Egneus in Hong Kong at Asia Contemporary Art. Please click the image to read more! Daniel Egneus prints for sale at Sporos Bookshop, Athens, Greece! 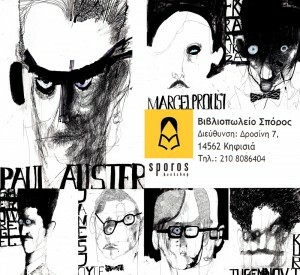 My portraits of writers’ for sale at Sporos Bookshop, Kifisia, Athens! Giclee Prints. 100 x 70 cm. Ink and charcoal. Limited editions. All signed by me. 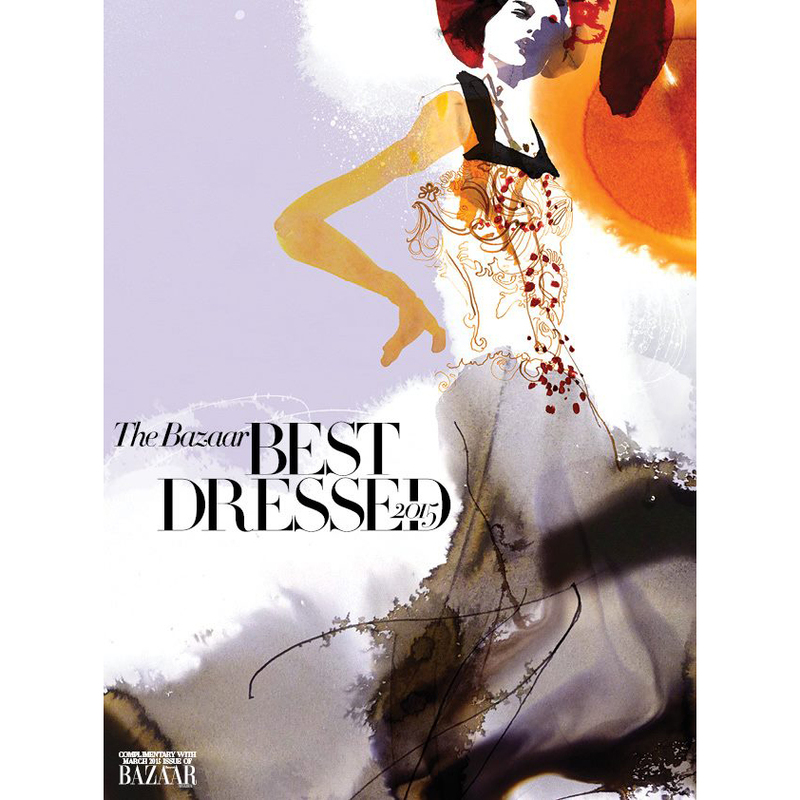 Daniel Egneus for the cover of HARPER’S BAZAAR FASHION 2015.
the Harper’s Bazaar Best Dressed Fashion Book 2015, out now. Special thanks to Emily Baxter and Katie Trotter! Neil Gaiman + Daniel Egneus! The Revelations of John/Die Apokalypse illustrated. Raven Child and the Snow Witch.